Today’s post includes another one of my lovely gifts that I received for Christmas this year! It was one of the gifts that I asked for but really really really didn’t expect to receive! When I opened this one I was so so so so excited 🙂 I still am, I am so grateful! It is a fragrance I have been starring at in stores for so long, just haven’t been able justify buying it for myself! Ahhh I also love love love how much better the lighting here is at home rather than my university room, so I thought I would write this post whilst I have better light! 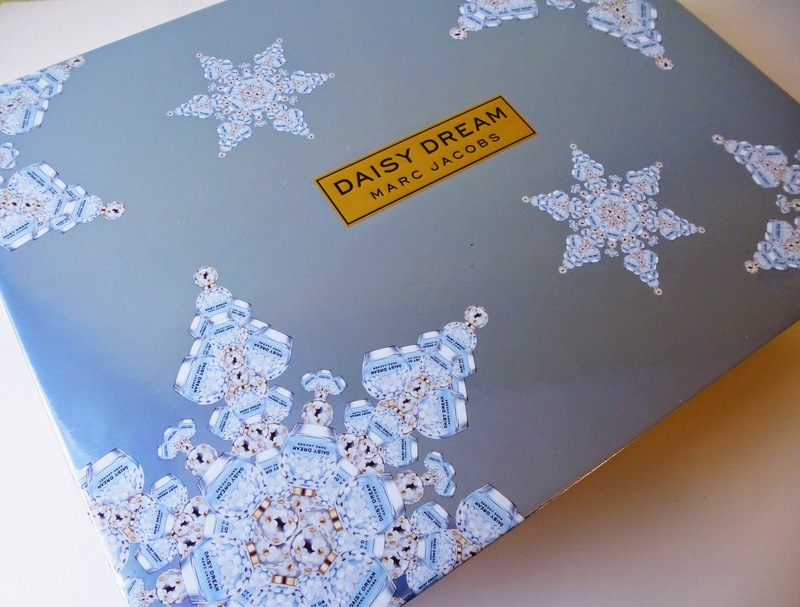 I received this gorgeous Marc Jacobs Daisy Dream Gift Set. The box, itself is absolutely STUNNING. I love the design with the bottles made into snowflakes for the christmas set, utter perfection! Let’s just take some time to appreciate how gorgeous this perfume bottle is! 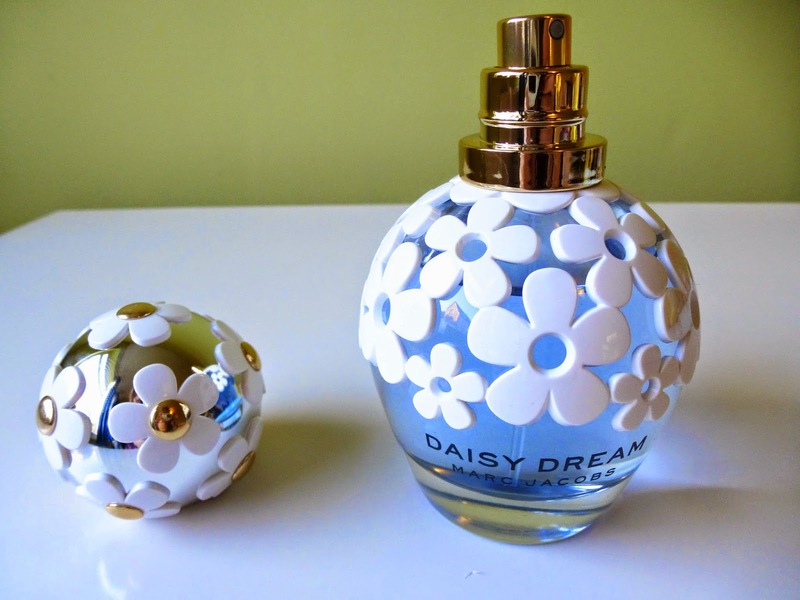 I always feel Marc Jacob’s perfumes are always incredible bottles, such as Daisy and Lola, they are all so beautiful! In terms of the fragrance, I find that is is really really fresh, (Apologies, I am not the best at describing scents…) But it is a lovely light fresh fragrance. 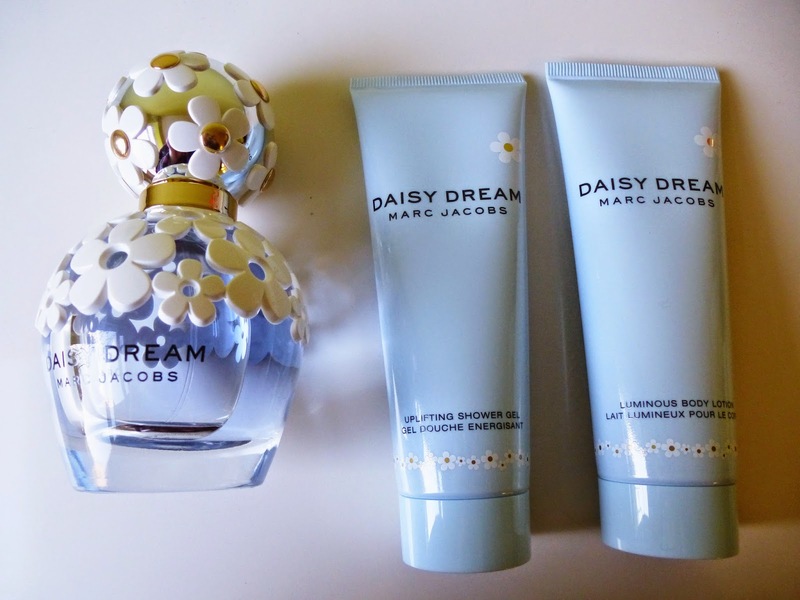 Marc Jacobs Daisy Dream is described as a floral fruity fragrance with notes including White Woods, Coconut Water, Musks, Lychee, Grapefruits, Blackberrys and Pears. I don’t normally like florally scents all that much, but this is an exception, it is beautifully captivating and extremely feminine. I hope you had a lovely lovely Christmas, did Santa buy you any perfumes this Christmas? If not, what scent are you wearing at the moment? Thanks for reading lovelies, talk soon! Is it wrong that I want it just for the packaging? That doesn't make me a bad person at all, right?? 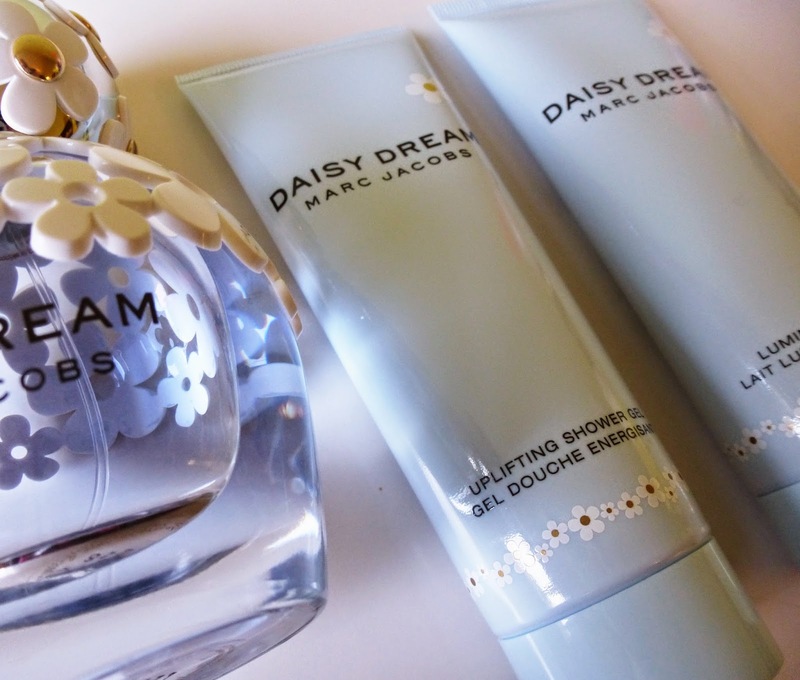 Hehe, the Marc Jacobs bottles are just too damn pretty! I love this fragrance. Im obsessed with Marc Jacobs and this is my newest favourite. Love the packaging, even the box is so pretty! I got this for my birthday, absolutely love it! I love that perfume! I went to the press launch in May and I immediately fell in love with it! The bottle also looks super pretty! I got this for Christmas and absolutely love it, although I don't think there's one from his collection I don't love. Great post lovely.